Chang Chao-Tang, Panchiao, Taiwan 1962, courtesy the artist. 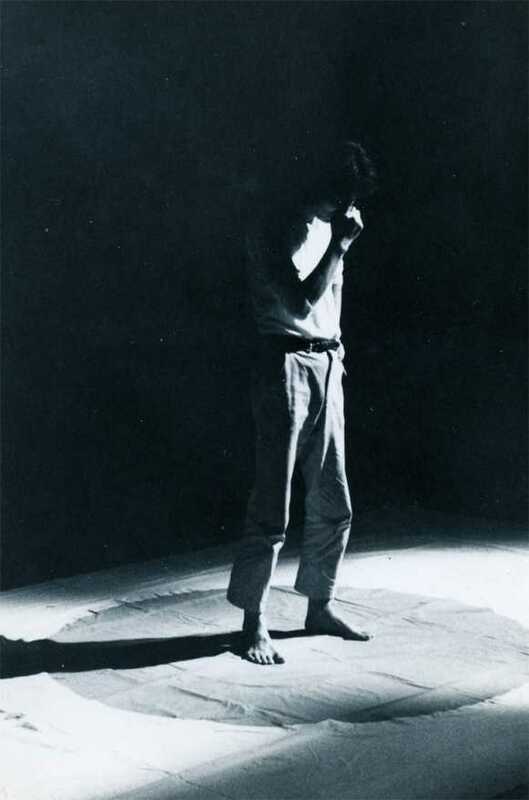 A small essay of comparative art history, Great Crescent highlights “anti-art” performative tendencies in Japan, South Korea, and Taiwan in the 1960s—a decade of turbulence and transformation worldwide, and also a critical period in the social and political, as well as cultural and artistic histories of the three neighboring Asian countries. 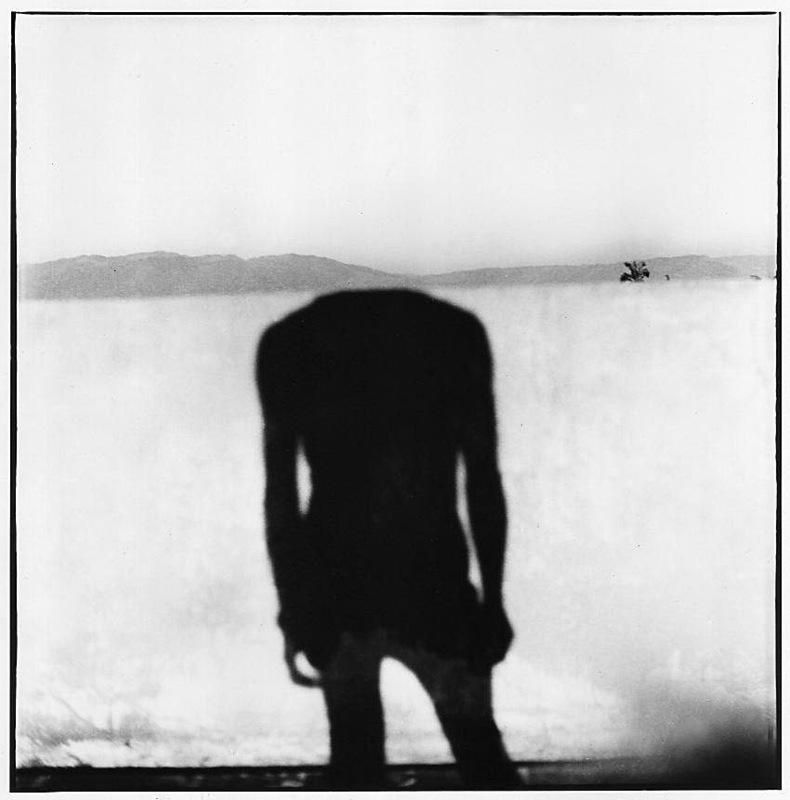 Against the mainstream dominated by modernist abstraction in each country, orientations toward the use of the artist’s body and ephemeral action emerged not only as local manifestations of a broader movement in international postwar art but also as indigenous responses to their respective national contexts. Great Crescent includes many reproductions of documentary images of immaterial, if critical, performances and events, accompanied by textual narratives and printed matters. Artists include: Chang Chao-Tang, Choi Boong-hyun, Chuang Ling, Hi Red Center, Huang Huacheng, Jeong Gang-ja, Kang Guk-jin, Leung Chi Wo, Yoko Ono, and Zero Dimension. 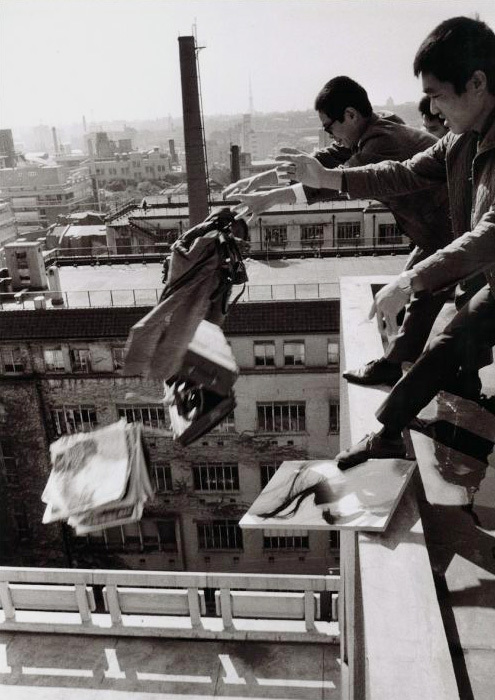 Rather than presenting a comprehensive statement on the topic, this selection of works aims to make a small contribution to the budding research and study on the history of avant-garde performance in East Asia. It intends to show parallels without apparent connections as well as startling resonances between the three artistic scenes, despite a lack of communication and exchange between the countries due to colonial legacy and ideological divides. 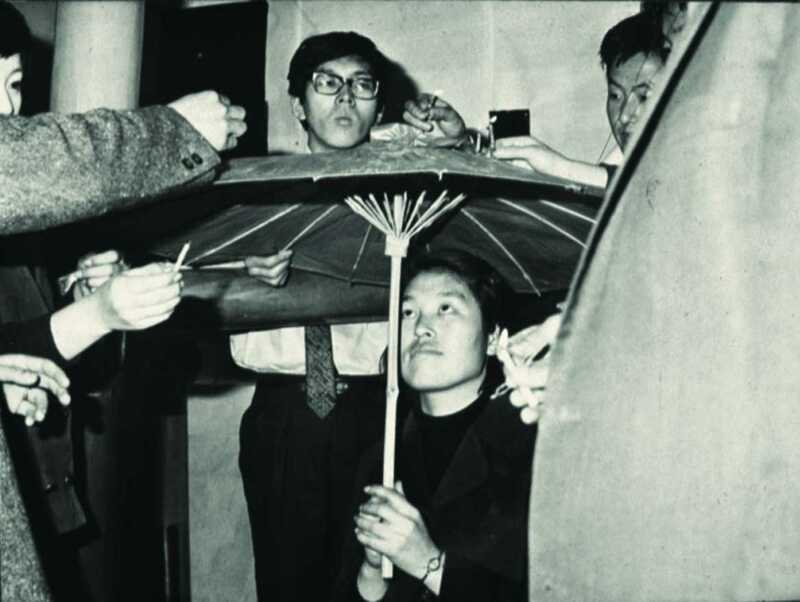 A small group of pioneering art historians and curators has begun to tell the histories of performance and experimental art in Japan, South Korea, and Taiwan. Relying on their important work, the exhibition Great Crescent proposes a transnational and interregional look at this complicated and long-overlooked topic. The award winning exhibition was first shown at Para Site, Hong Kong and subsequently traveled to Mori Art Museum, Tokyo (in the framework of MAM Research001). Great Crescent is conceived by A Future Museum for China, and curated by Doryun Chong, Cosmin Costinas, and Lesley Ma in conversation with Mami Kataoka. This iteration of Great Crescent is co-organised by MUAC and Para Site.